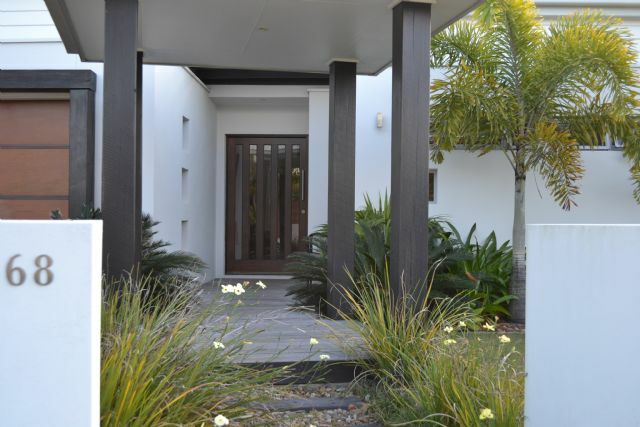 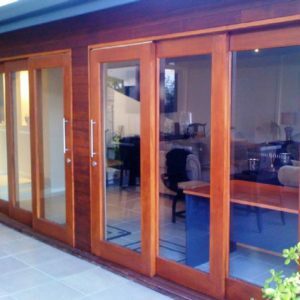 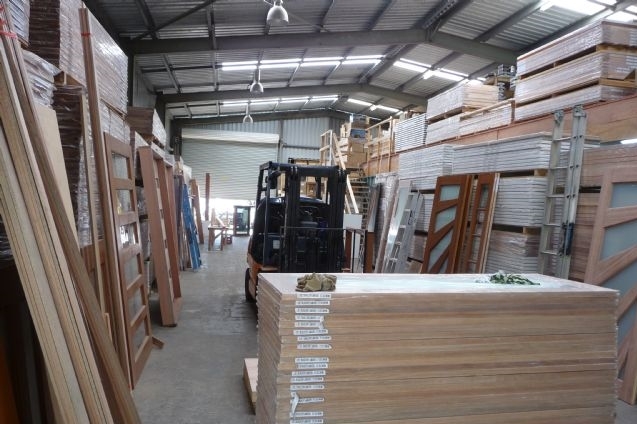 Create a beautiful and flowing living area with Door City’s range of Outdoor Living Doors for the back of your house. 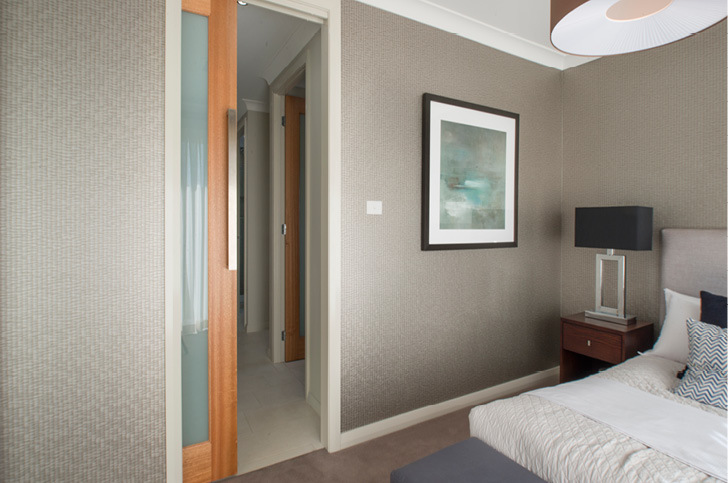 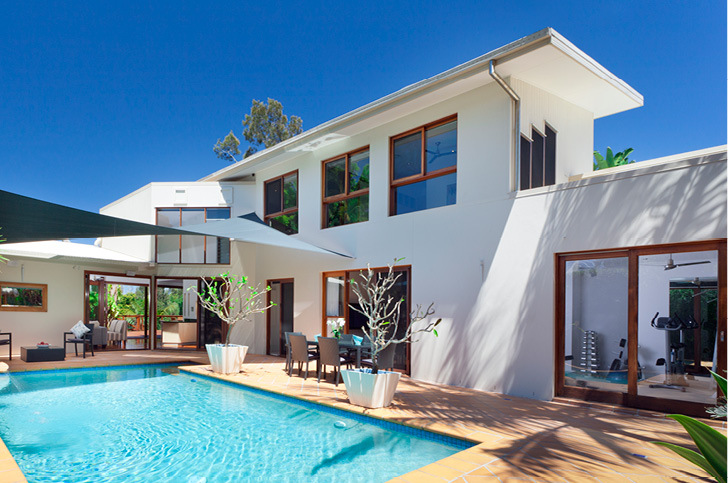 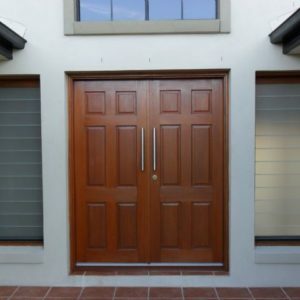 Our product catalogue includes sliding back doors, bifold doors, French doors and more – view our gallery to see some examples or visit one of our five Brisbane, Sunshine Coast or Gold Coast showrooms to see the full range. 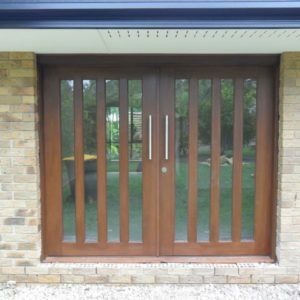 We stain, deliver, fit and install, ensuring that the process of renovating or updating your home by adding in new patio doors to extend your living space is as simple and painfree as possibly. 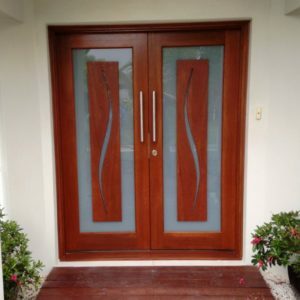 We also have a custom door service, so no matter what size or configuration your door opening is, we are positive that we can create you a stunning solution! 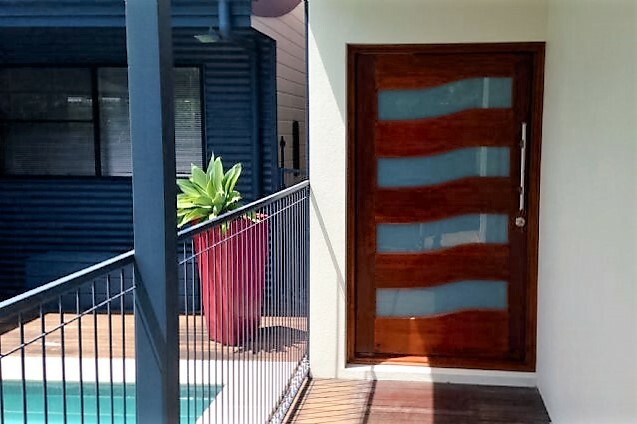 If you have any questions or would like more information, contact us or send an email to sales@doorcity.com.au.